1:Shenzhen Langerxun Technology Co.,Ltd. It specializes in injection plastics parts. 3.Dongguan Hongri Hardware Product Co.,Ltd. It is the CNC process center. 6.Dongguan Zhanheng Packaging Materials Co.,Ltd. It specializes in packing and assembly. 7.Zhuzhou Jixiang Precision Hardware Product Co.,Ltd. It is the CNC process center. 8.Gucheng Hardware Technology(HK) Co.,Ltd. It is the trade company. 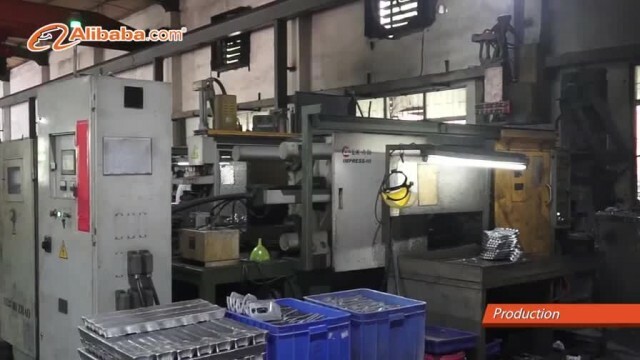 The whole group has more than 600 people, and Its area is equal to 30000 square meters, the whole group has the Injection molding factory , Stamping factory, and Die-casting factory, CNC processing center, Mould making factory, and Electronic assembly factory , we already passed the ISO9000 certification and ISO14000 certification, and also passed the Rohs, FCC and EC certification for electronic consumer products , products are sold to Europe and North America, Japan, and Southeast Asia.